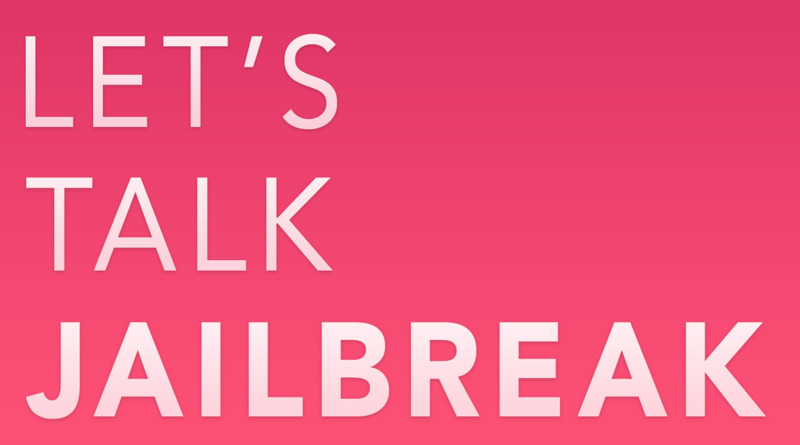 Joaquim and Sebastien get together for their monthly chat about jailbreak news and new tweaks that were recently released. Follow your hosts on Twitter: @SebastienPage, and @horatiohno , Send a tweet to @LTJ_fm if you'd like your question to be answered at the end of next month's episode. Be sure to share your thoughts, comments, and suggestions below.